This is a beautiful unit however it is not flexible. 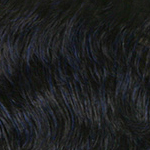 I have dreadlocs. I braided them down and the unit will not fit over them. If you have thick hair, this is not the unit for you. 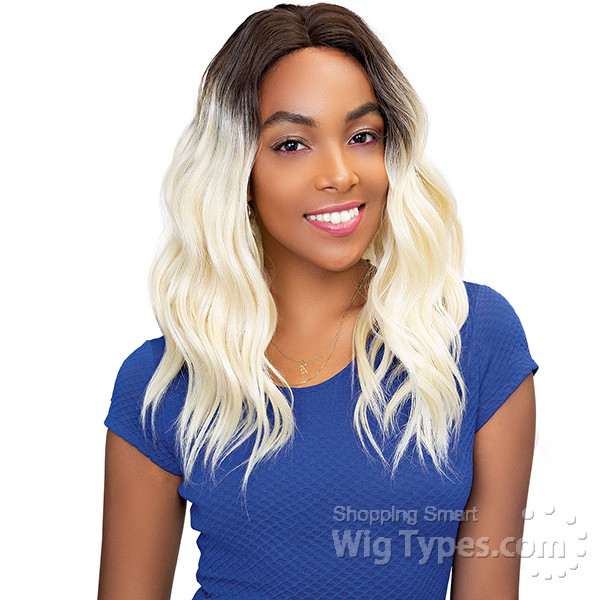 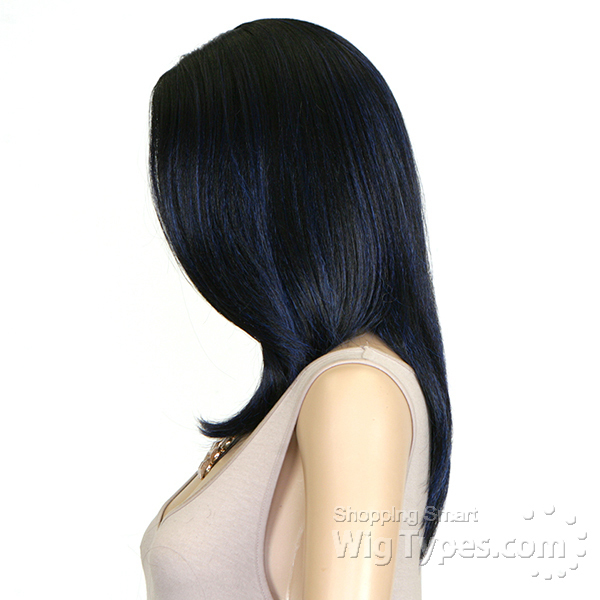 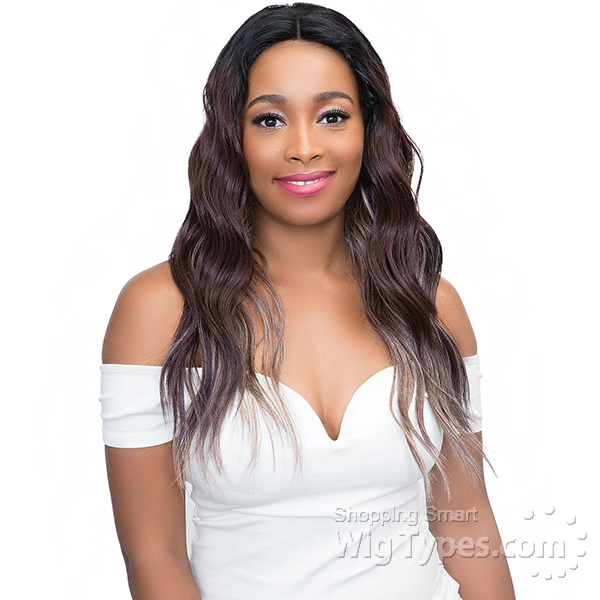 This wig is so natural-looking and gorgeous! It's layered, which isn't really apparent from the photo. The texture is amazing and its perfect for summer. 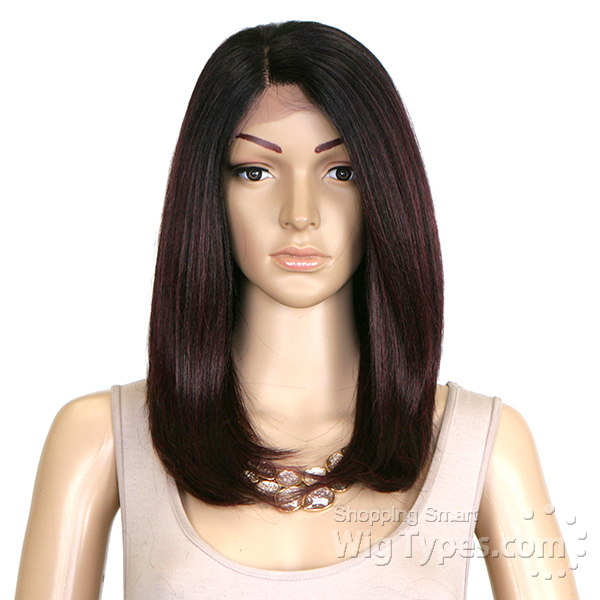 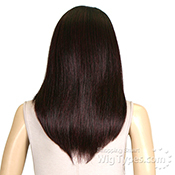 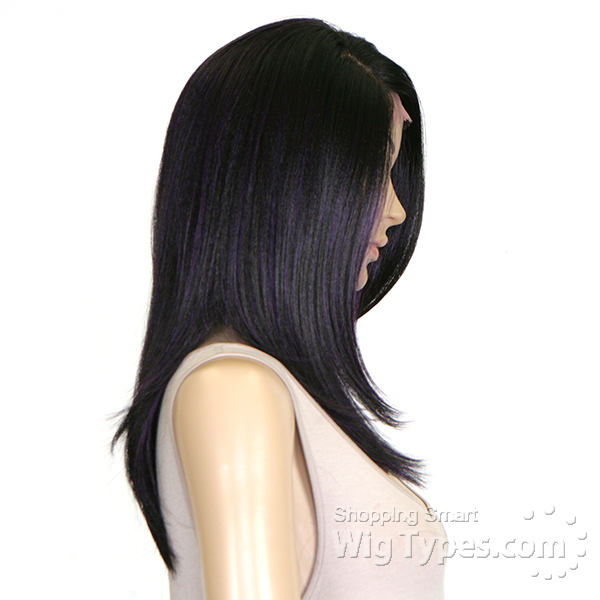 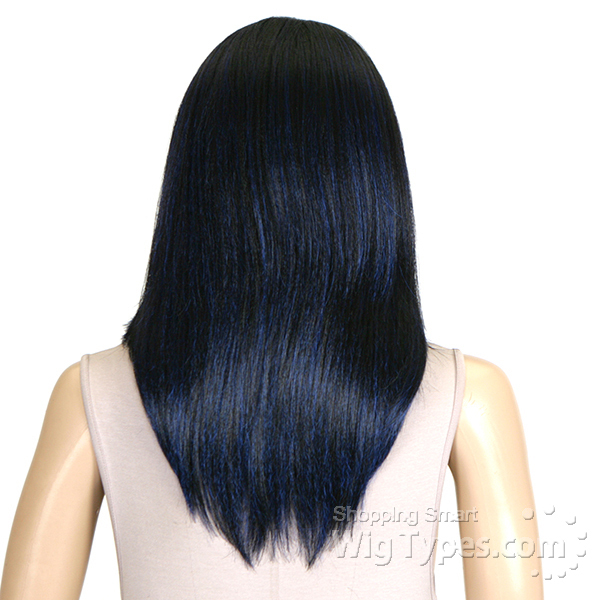 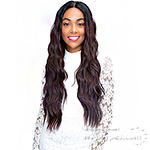 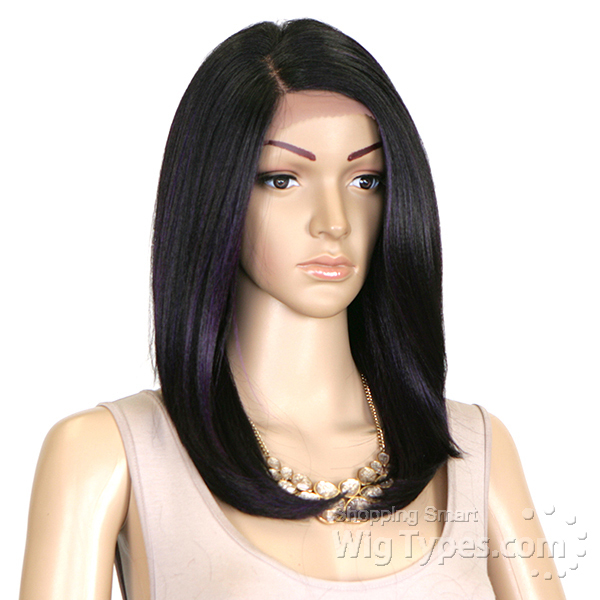 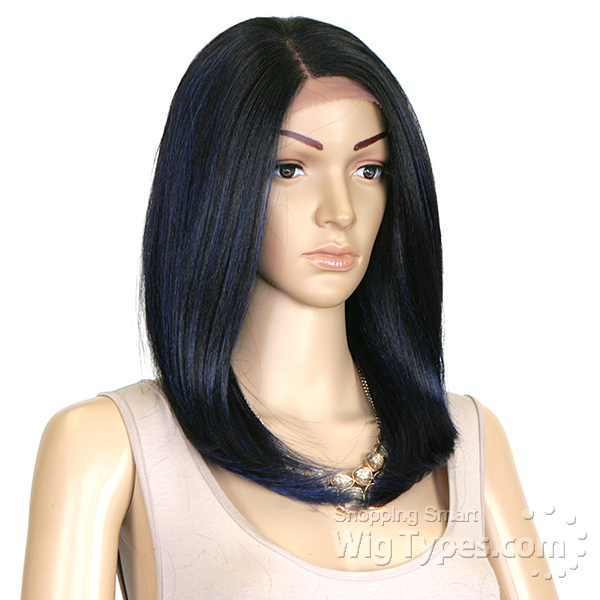 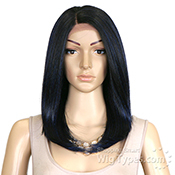 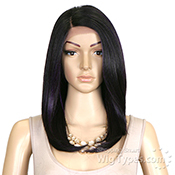 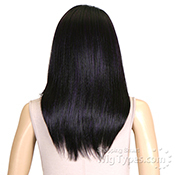 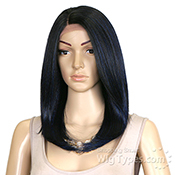 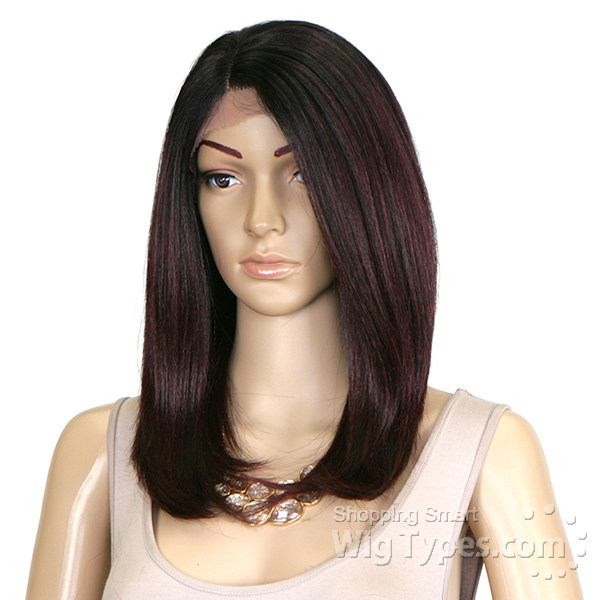 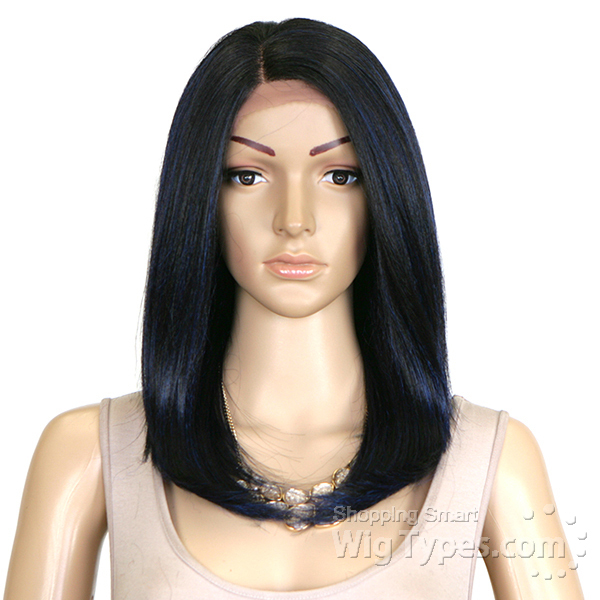 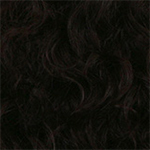 Lace parting area is soft, generous and very realistic.